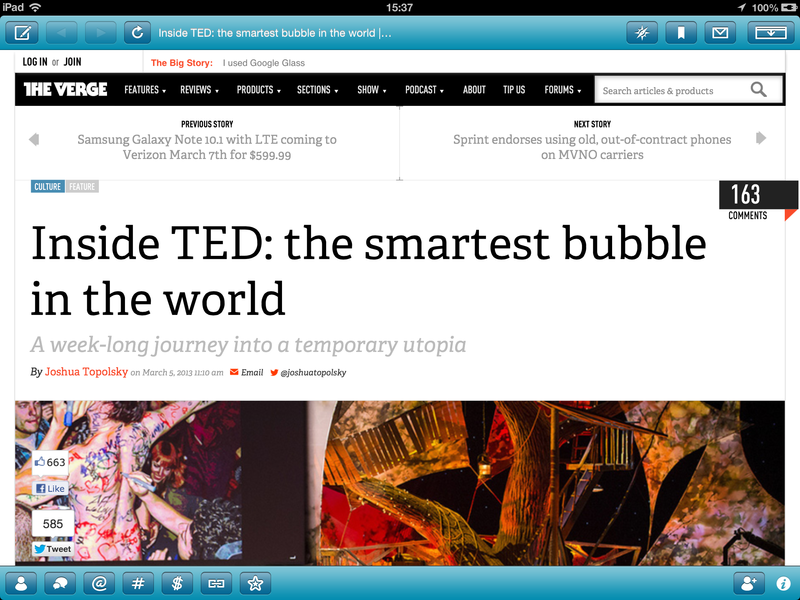 Visually dynamic and highly interactive, Retweever streamlines your twitter viewing. Log on and Retweever categorizes your tweet-stream as it downloads, so you see what’s important to you first. 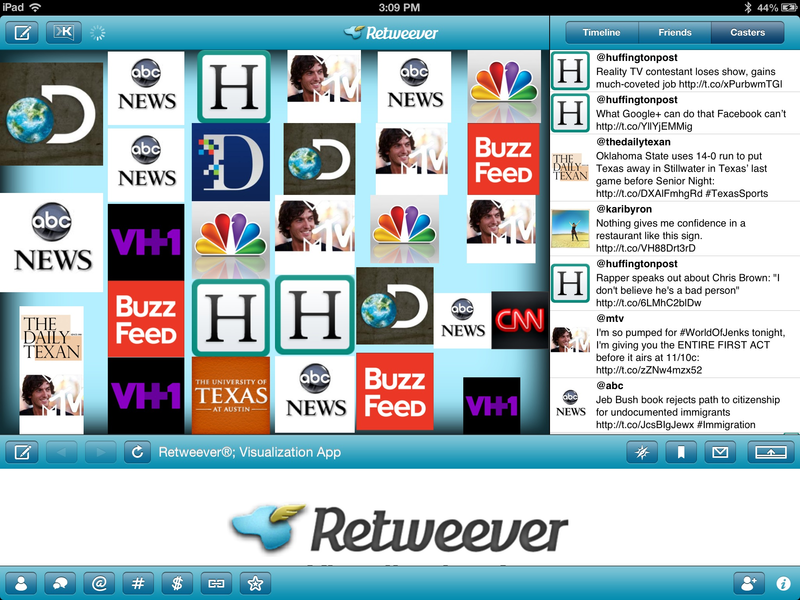 Retweever uses the iPad screen as a palette to present twitter messages in avatar icons. The icons scale with their relevance and timeliness to the ongoing twitter conversation. It’s eye-catching. It’s informative. It’s useful. 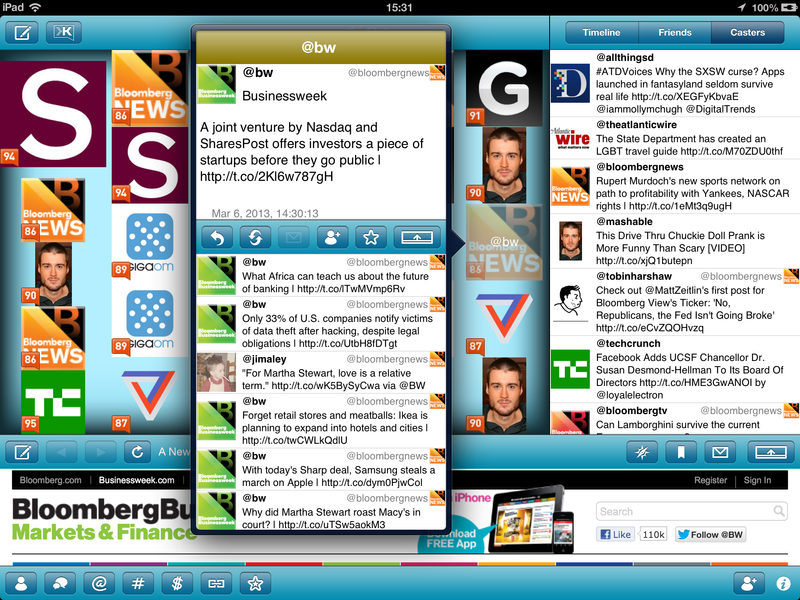 How does it organize your tweet stream? 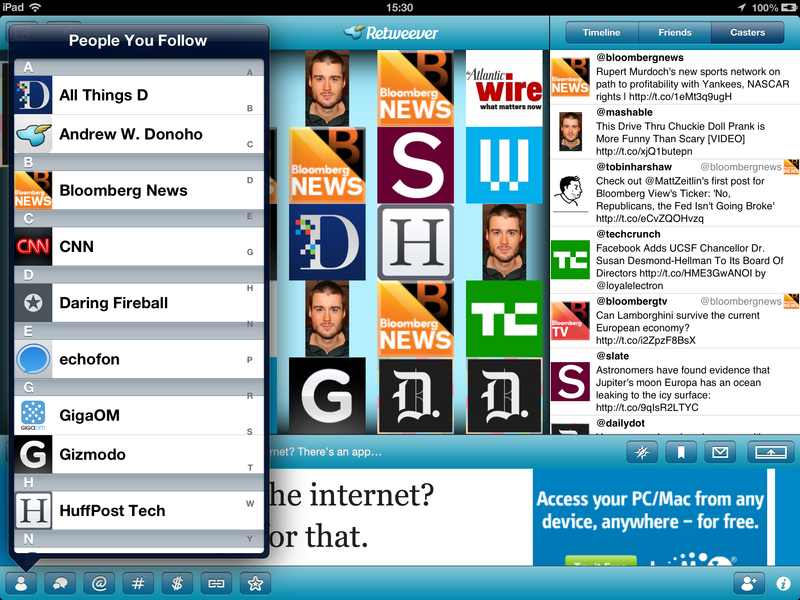 When you log on, Retweever downloads your tweet-stream and starts categorizing what's important. By analyzing the hashtags, @ replies, and URLs in the messages, it gets the gist of the current twitter stream and makes it visually easy to follow. You'll see representative icons, appearing in a treemap, of the most important people to you. Using a lively interactive display, you can correspond more efficiently with these people – saving you time and effort. Instead of guessing what's important, or scrolling back and forth through your tweet-stream to figure out what everyone's talking about, you get both a visual representation of the people you follow and easy to use categories that tell you what's going on. Since these representations change with the ongoing stream, you have an easy way to check out what is on the minds of the people who matter to you and you can follow the links, users, and hashtags out to the web.